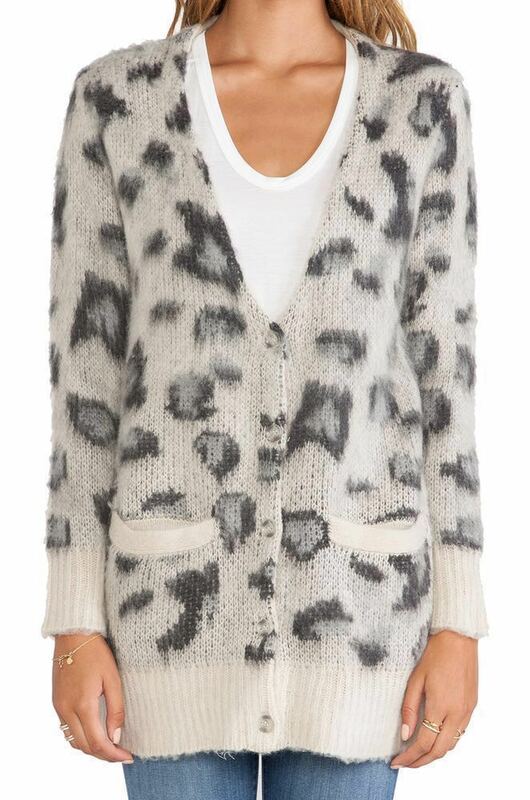 Size XS Free People thick cardigan/sweater. Grey leopard print. Worn lightly. Like new condition. Can be oversized for smaller sizes or can be well fitted for bigger sizes.